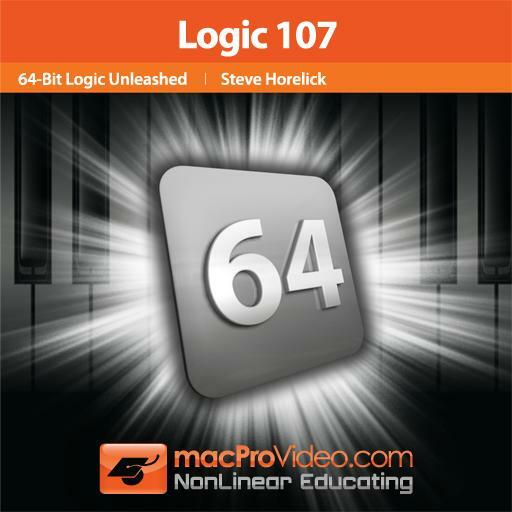 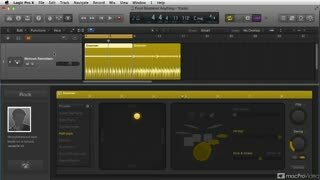 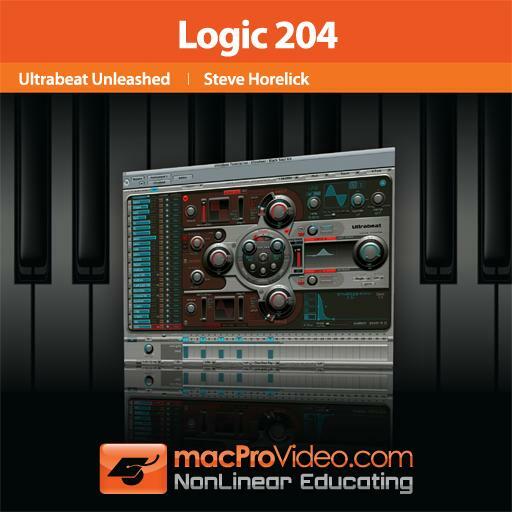 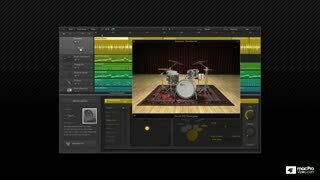 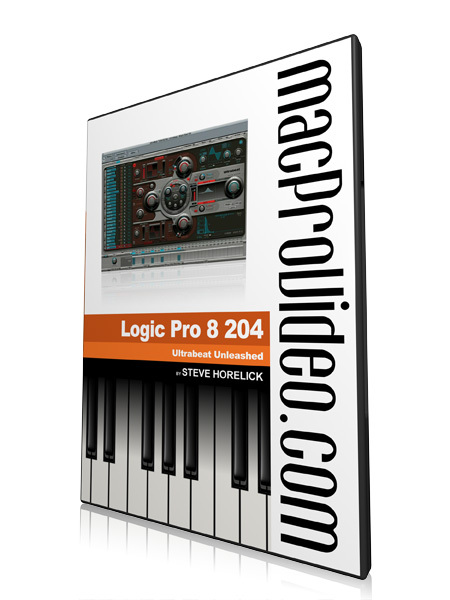 Introduced in Logic 7 and banging in Logic Pro X, Ultrabeat is Logic's classic drum machine. 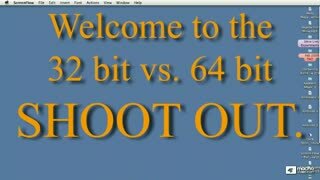 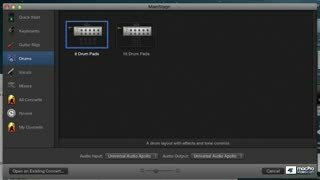 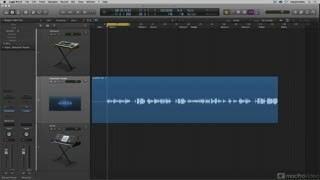 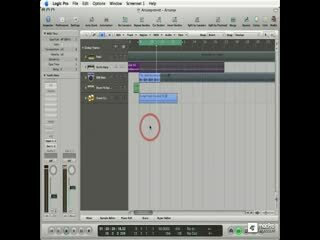 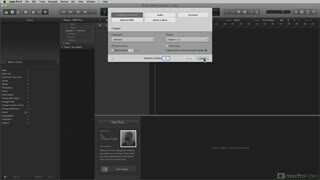 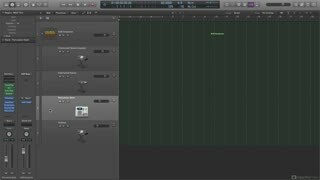 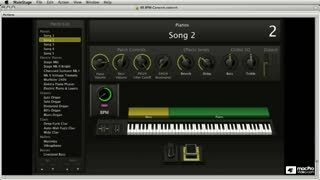 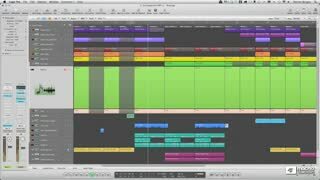 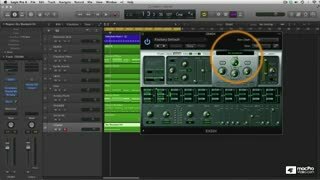 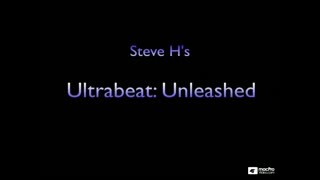 Steve H. shows you how to use Ultrabeat as a synth, sampler, and step-sequencer combined! 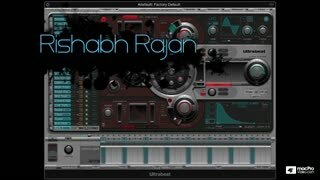 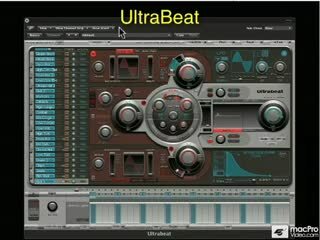 Ultrabeat is more than a drum machine, it's a killer synth, sampler, and step-sequencer combined!